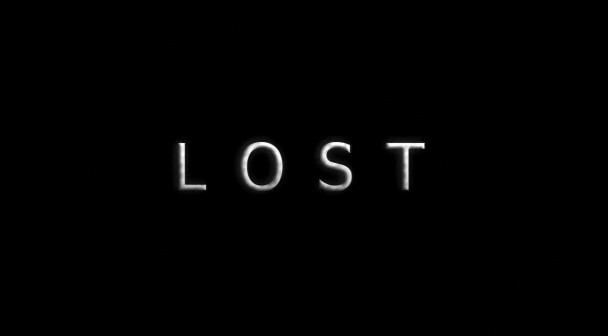 Lost: Jack and Kate have a huge fight about the kiss between her and Sawyer. The time goes by, and the distance between them is painful. But it can only get better. Lost: A Jack and Kate vid, about how much they love eachother. Lost: Short lost vid about some guns and other moments.